Dr. James Hertzog is a Cabot native. He graduated from Cabot High School, ASU in Jonesboro and Southern College of Optometry with honors. He has served on the Cabot Chamber of Commerce Board of Directors and is an active member and past president of the Cabot Lions Club. He is a member of the American Optometric Association and the Arkansas Optometric Association. 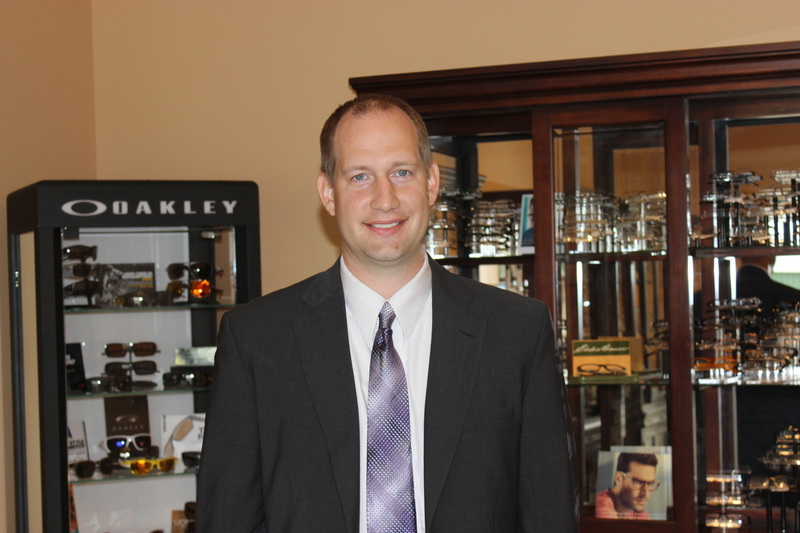 He was recently elected to the Board of Directors of the Arkansas Optometric Association. He was named Young Optometrist of the Year in 2011 by the Arkansas Optometric Association, and he was recently honored as an inductee to the Cabot Panther Foundation Hall of Fame. He is married to Dr. Charity Hertzog and has three boys, Jacob, Jonah, and Isaac. ​Dr. Charity Hertzog was born in Trenton, New Jersey. She attended University of North Carolina at Chapel Hill and Southern College of Optometry where she graduated with honors. She completed a residency in ocular disease at the Veterans Affairs Medical Center in Memphis, TN. 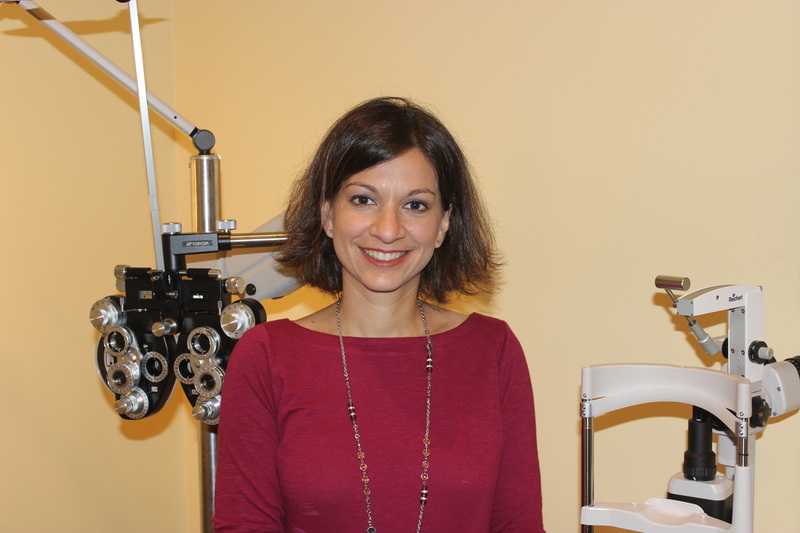 She is a member of the American Optometric Association and the Arkansas Optometric Association. She is an active member of Junior Auxiliary of Cabot. She served as Clinical Director at TLC Laser Eye Center in Little Rock for the last six years. She is married to Dr. James Hertzog and has three boys, Jacob, Jonah, and Isaac.